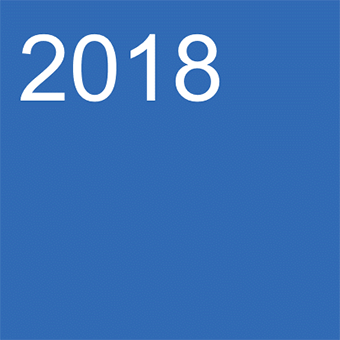 In May 2018 the subsidiary company Heinrich Strenger GmbH & Co. KG has moved to its new premises at Velbert and consequently relocates itself to the headquarter of EMKA GmbH & Co. KG. 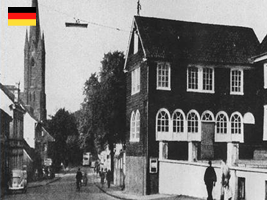 The Heinrich Strenger GmbH & Co. KG has been formerly based in Heiligenhaus of Germany for 170 years. With their new base they do not only benefit from the latest technical infrastructure and modern production sites, but also from the central warehouse logistics of EMKA itself. 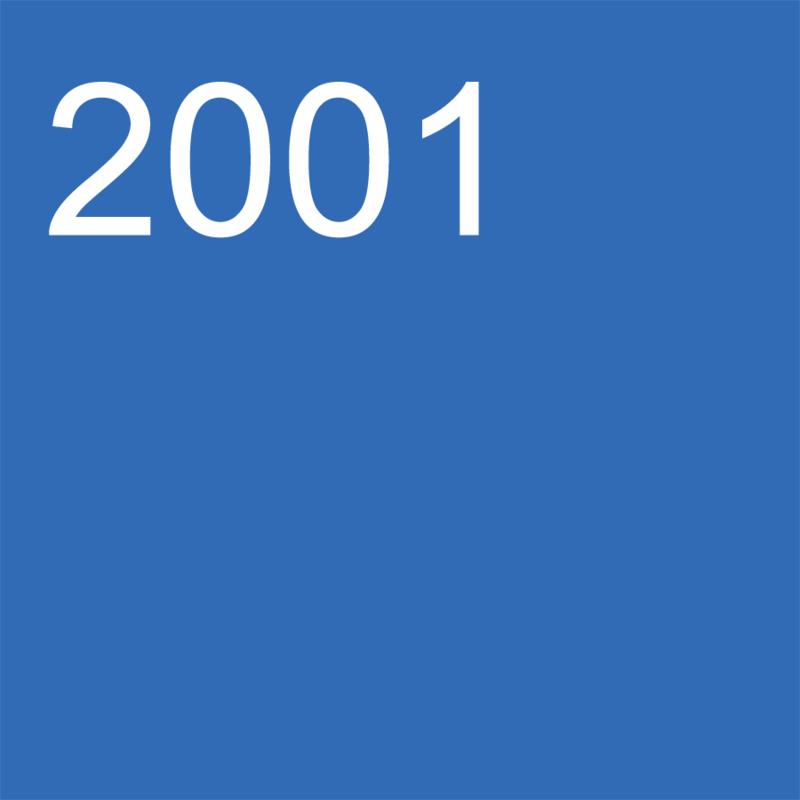 The EMKA subsidiary Middle East was founded in Dubai in 2007 and is located in the free trade zone “Jebel Ali” nearby the port today. From there EMKA Middle East takes care of the countries of the Gulf Cooperation Council (GCC) as well as Egypt. 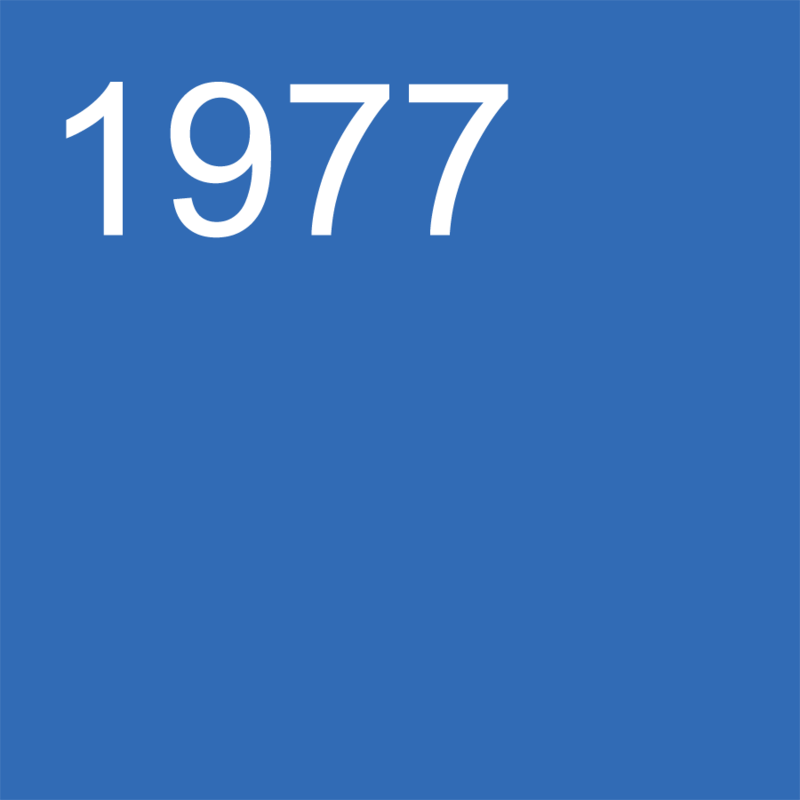 The company EMKA Bekto of today primarily makes tools, moulds and injection moulded parts for the car and electrical industry. 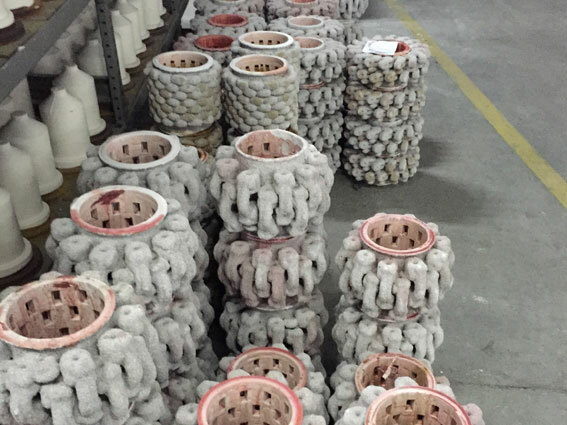 In the area mould making, the company is even among the worldwide leading manufacturers. 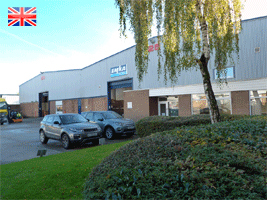 EMKA itself has had its moulds for plastic injection moulding and zinc-die casting made there for many years. 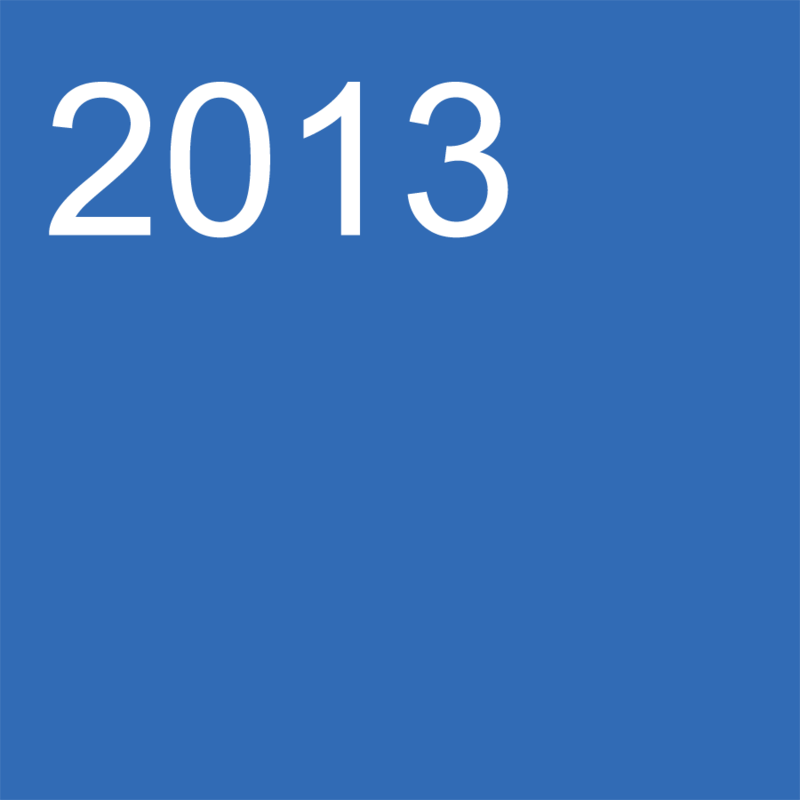 The new company under the umbrella of the EMKA group is going to bear the name EMKA Bekto. 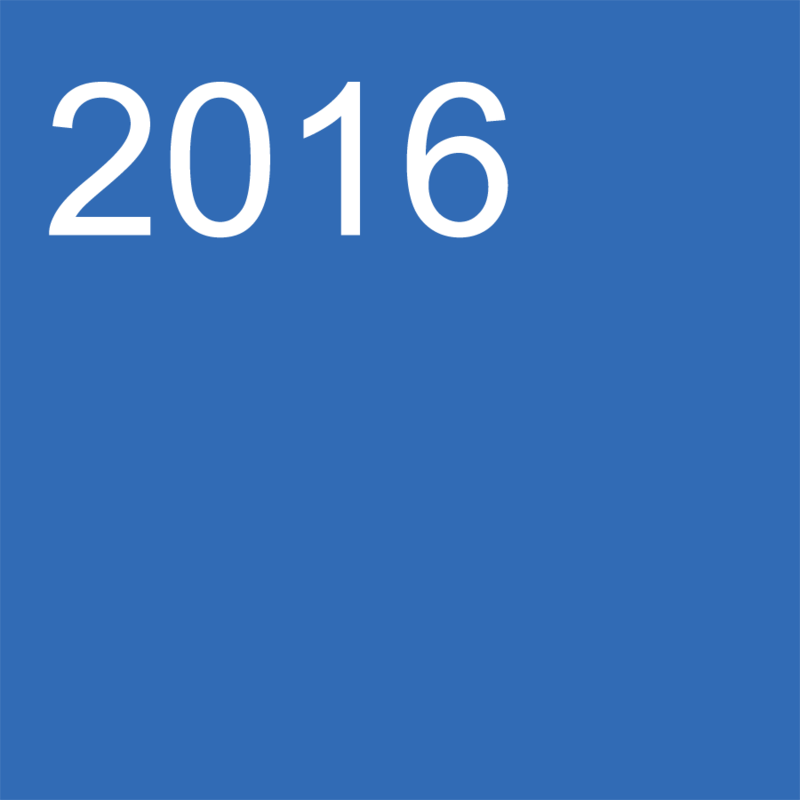 In September 2016 EMKA Italia s.r.l. relocates to more suitable facilities in Pastrengo. With increased production areas for punching, bending and forming technology, vulcanization systems, tampon printing and enlarged storage space, EMKA Italia is now in the position to offer a more flexible and customized service quality concerning the individual requirements of its clientele. With the opening of its ukrainian subsidiary, the EMKA Group is responding to the nationwide increasing demand pursuing consequently its growth policy. Takeover stainless steel precision casting site AD KRUŠIK – Precizni liv in Mionica, Serbia The EMKA group acquires the stainless steel precision casting site AD KRUŠIK – Precizni liv with 10,000 m² floor space at the location Mionica in Serbia. With this acquisition and the foundation of EMKA Feinguss, EMKA sets the benchmark for producing according to time-tested European standards and shortens the delivery logistics in Europe to only two to three days. To meet the growing demand and to be able to respond faster to individual customer needs, the independent agencies in Spain and Sweden have been replaced by EMKA subsidiaries. 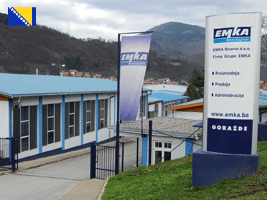 EMKA invests eleven million euros in the extension of the site Goražde to a production area of round 20,000 m². With the new construction of the plant the EMKA group ensures an efficient and modern production process in order to be able to meet the increasing requirements of the world market even more flexibly. 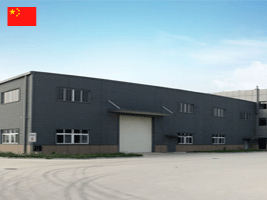 Significant cost reduction for transportation and generally shorter delivery times for the customers in Asia - these are the objectives EMKA pursues with its new centre of distribution in the free trade area Tianjin, a metropolis in the north east of China. EMKA takes over the Spanish sealing manufacturer Sealing Systems La Rioja and thus extends the production capacities and capabilities of the EMKA group significantly in the field of gasketing and profiles. 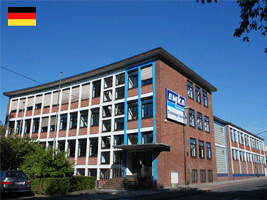 EMKA establishes the new technology centre in Wuppertal. With a team of twenty-four highly-qualified experts from different fields it is the centrepiece for all development and design tasks of the EMKA group. 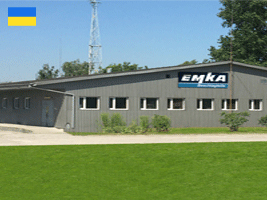 EMKA takes over the operative business of DGTH Produktions GmbH. With the takeover EMKA increases its capabilities in the field of high-quality components for the hardware and automotive sector. The EMKA group continues to expand and takes over its long-standing supplier of gasketing profiles Happich Profiles Ltd and founds a new company, EMKA Profiles Ltd. With the takeover EMKA is able to supply its customers with gasketing and profiles from its own production for the first time. 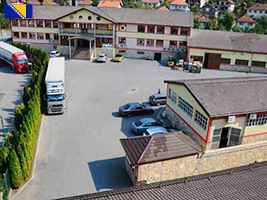 EMKA takes over Paul Oberholz und Söhne Schloss- und Beschlagfabrik GmbH (POS), a specialist in the field of vehicle construction, based in Velbert. With this takeover the EMKA group increases its capabilities in locking systems for applications in the fields of transport and air conditioning applications. 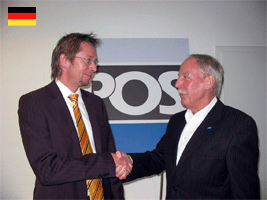 ILS takes over the specialist for aluminium die casting and forging Fedder & Löhr GmbH & Co. KG, that was founded in Solingen in 1973. Expansion of the production site in Wuppertal, Germany. 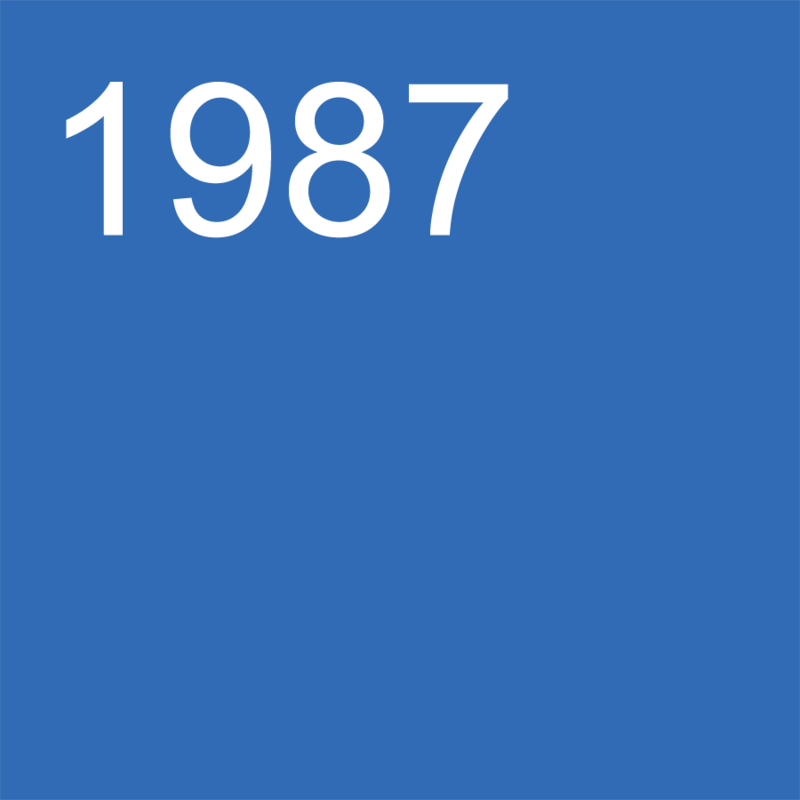 The companies IMK Druckguss GmbH and Lenzner GmbH, members of the EMKA group, merge into Ewald Speth Antriebstechnik GmbH and trade under the name ILS Speth GmbH. 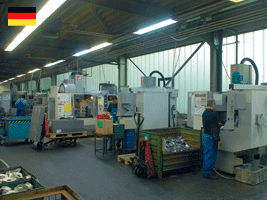 With this step the manufacturing areas milling and zinc die casting are consolidated at the site in Wuppertal. After many years of having a joint venture with the cooperation partner BEKTO, EMKA takes over all the shares of BEKTO International d.o.o. and founds the 100% subsidiary EMKA Bosnia d.o.o. EMKA takes over all the shares of Gallet Cima AG and renames it EMKA Electronic AG. 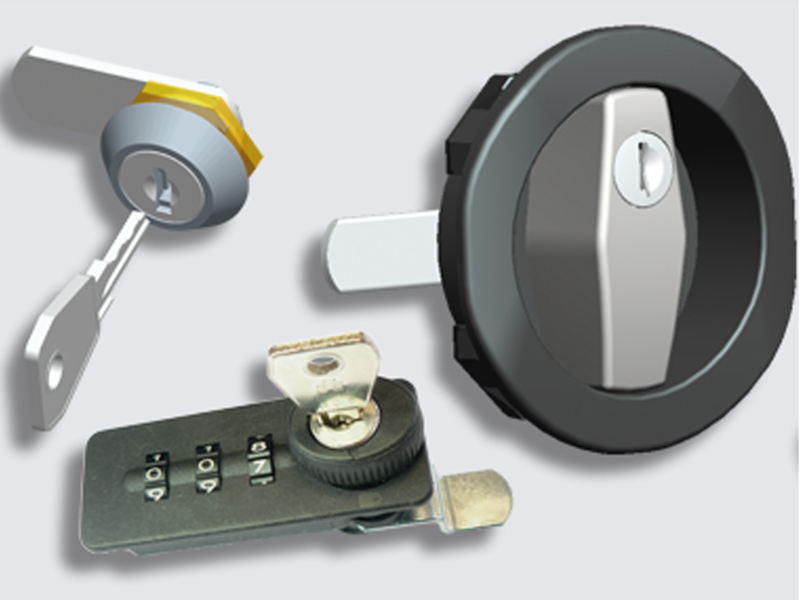 With this takeover the EMKA group widens its product portfolio by customer-specific hardware and software developments as well as the development and realisation of electronic locking systems. Takeover ROLEZ in Bourré, France EMKA takes over the French company ROLEZ in the course of its continuous growth policy. 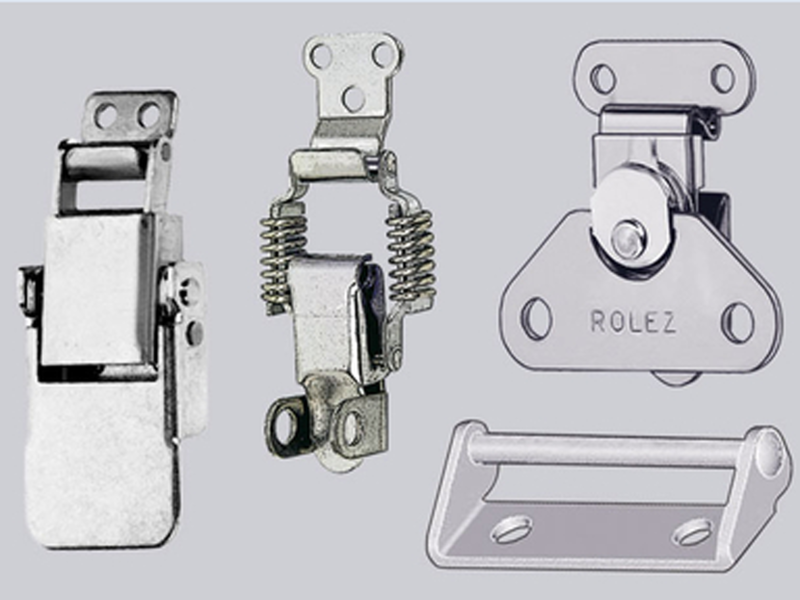 With this the EMKA group complements its product portfolio by a wide range of latches and accessories. 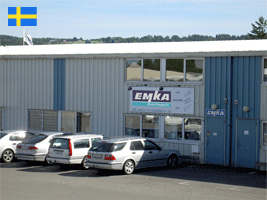 In the course of its continuous expansion strategy the EMKA group takes over the French lock manufacturer Fort Securité, a subsidiary of the US enterprise Fort USA. With this acquisition the EMKA group emphasises its standard of a high level of vertical integration with a great share of in-house production and international aspirations. The subsidiary in the USA was opened in 1983 in St. Louis/Missouri and was moved only one year later to Harrisburg, the capital of Pennsylvania. 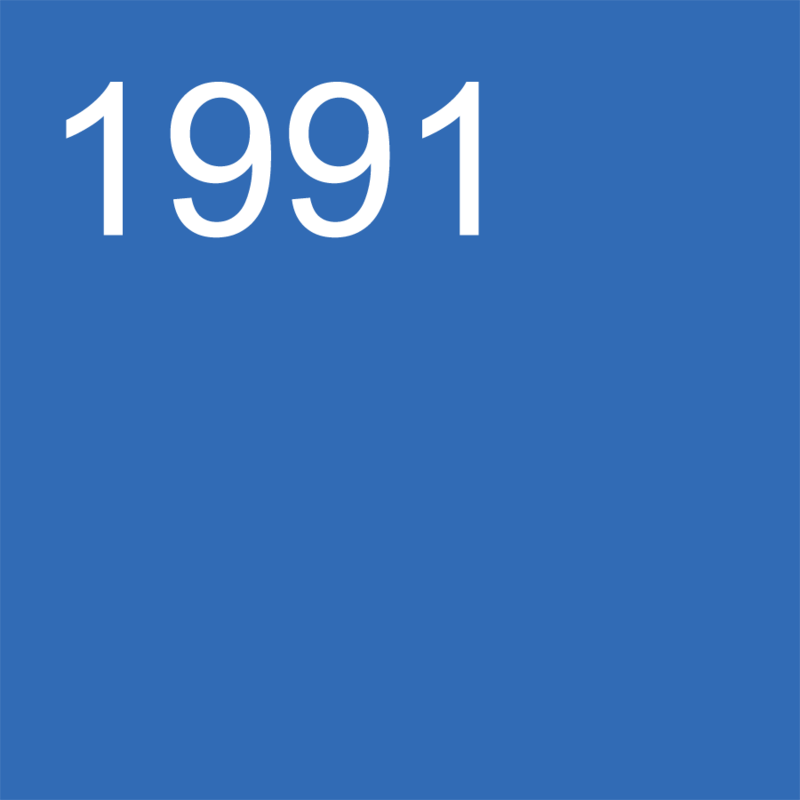 In 1993 EMKA built its own facility in Middletown, PA only 15km southeast of Harrisburg. 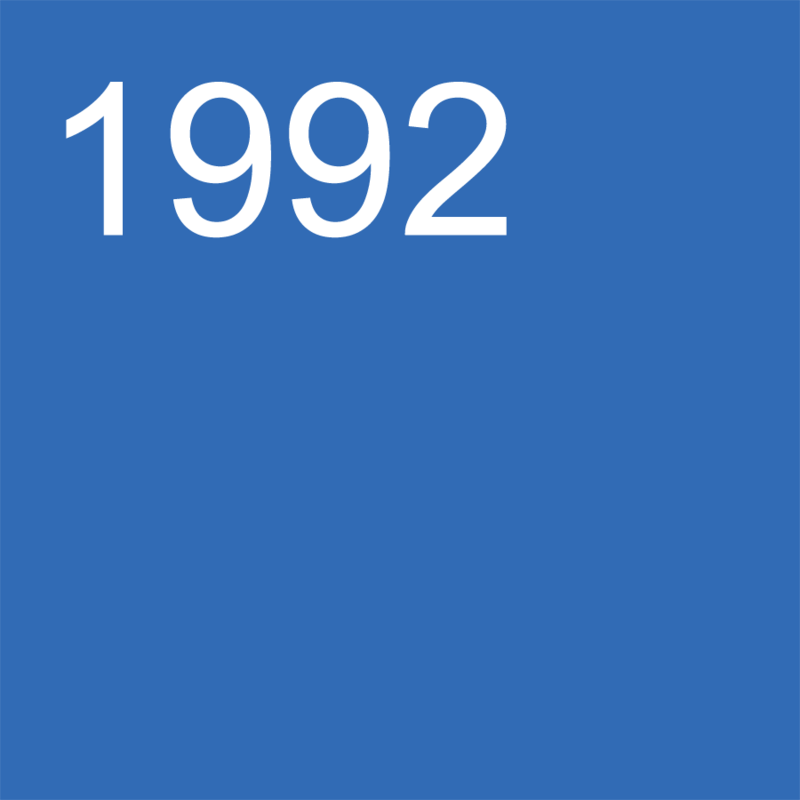 Three years later and due to the continuing success of EMKA Inc. the facility was widely enlarged. EMKA takes over the well-established company Maschinenfabrik Ewald Speth with all 115 employees, which was founded in Wuppertal in 1874, and continues running it under the name Ewald Speth Antriebstechnik GmbH. 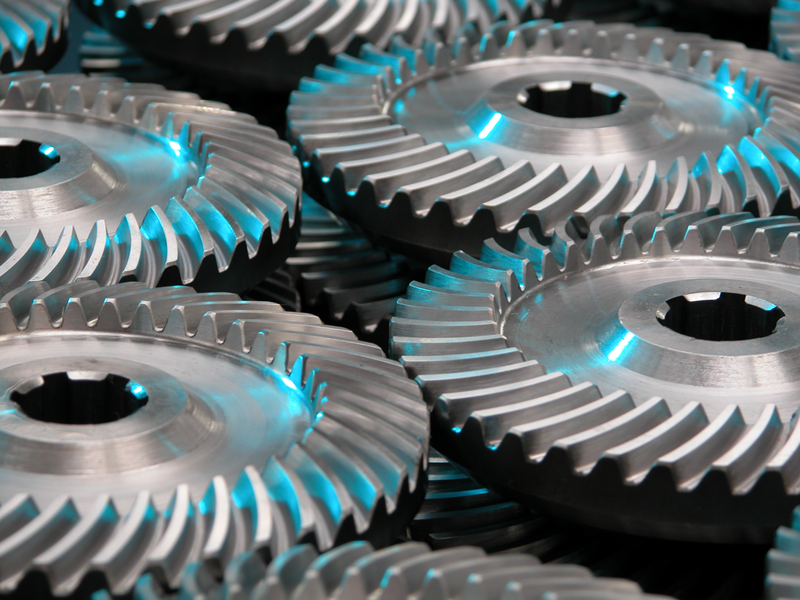 The company from Wuppertal is a specialist for spiral bevel gears, gears and gearwheels for every purpose. The EMKA group starts its production in Bosnia and Herzegovina at the site Goražde in the framework of a joint venture with the company BEKTO. With the further expansion of the central site Velbert in mind, EMKA relocates its plastic injection moulding from the site Solingen to the site Velbert, Germany. EMKA starts with the production of VHS blank tapes at the site Velbert and builds a copying laboratory with approx. 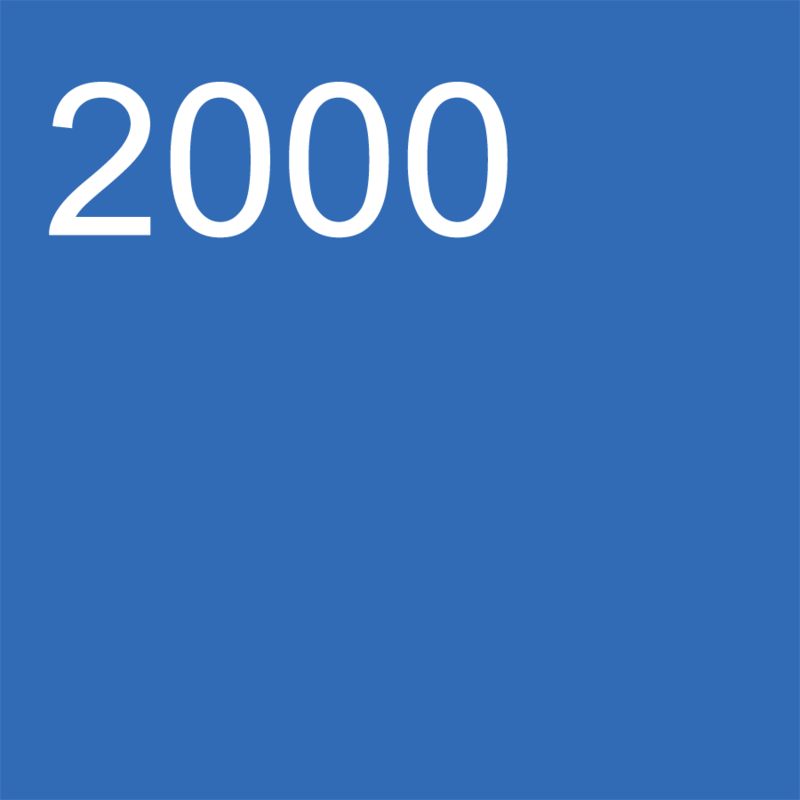 600 proprietary film rights. 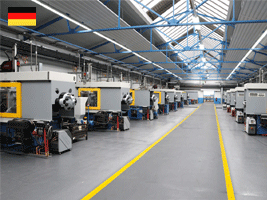 EMKA takes over the Solingen-based company Gorski, a regional producer of injection moulded plastic parts. The EMKA group continues to grow rapidly. In order to meet the ever increasing production and storage requirements, EMKA relocates its production facilities from the site Wuppertal back to the site Velbert. In combination with the relocation of the companies IMK Druckguss GmbH and Lenzner GmbH, the establishment of a central production site in Velbert is started. In order to meet the ever increasing production and storage requirements, EMKA extends its site in Wuppertal significantly. The US subsidiary was founded in 1983 as a corporation based in Missouri. 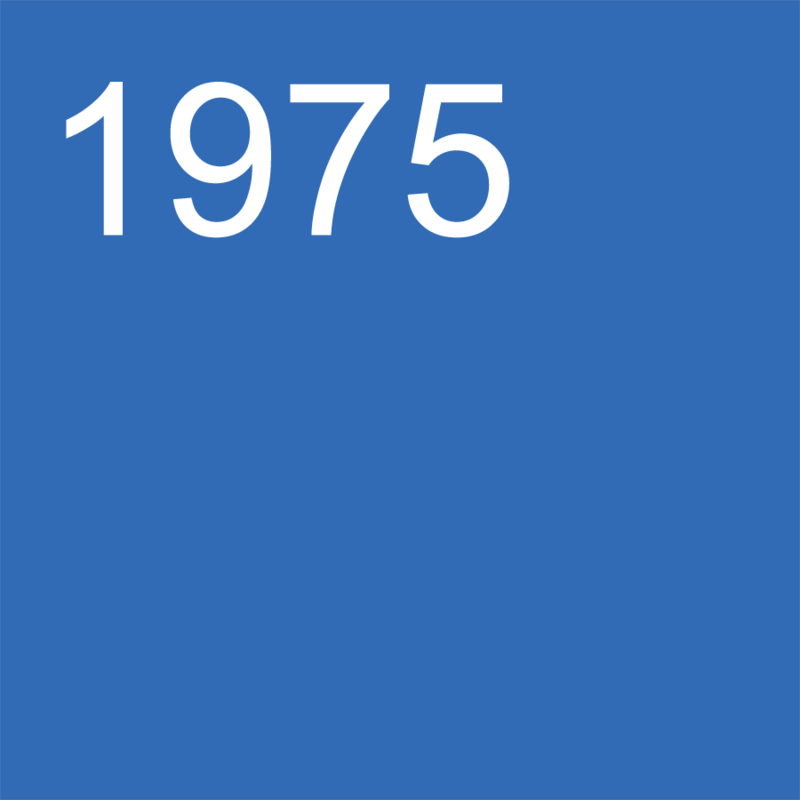 One year later it was moved from St. Louis to Harrisburg, the capital of Pennsylvania. Mr Friedhelm Runge takes over the Wuppertal-based company Lenzner GmbH, a regional specialist for milling. Mr Klaus Krachten retires as Managing Director. Mr Friedhelm Runge is the sole Managing Director of EMKA Beschlagteile GmbH & Co KG Zubehör für Steuerschränke. EMKA relocates its production site from Velbert to Wuppertal in order to meet the ever growing production and storage requirements, at this time already 50 members of staff are employed. 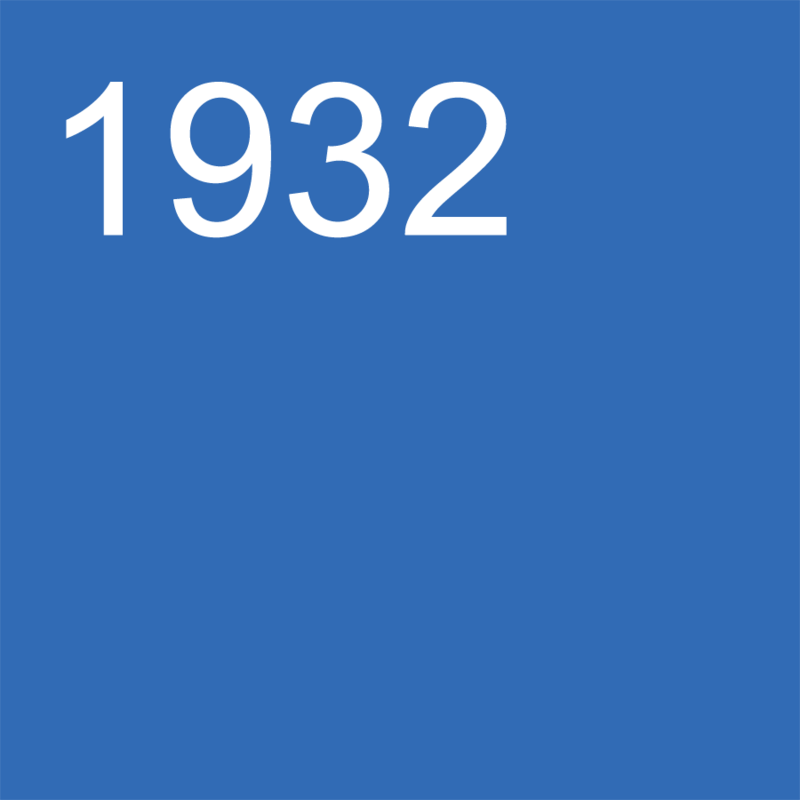 Mr Friedhelm Runge is the eight's employee to join the medium-sized company Emil Krachten jr. GmbH & Co. KG in Velbert. In 1975 Mr Friedhelm Runge becomes Managing Partner. 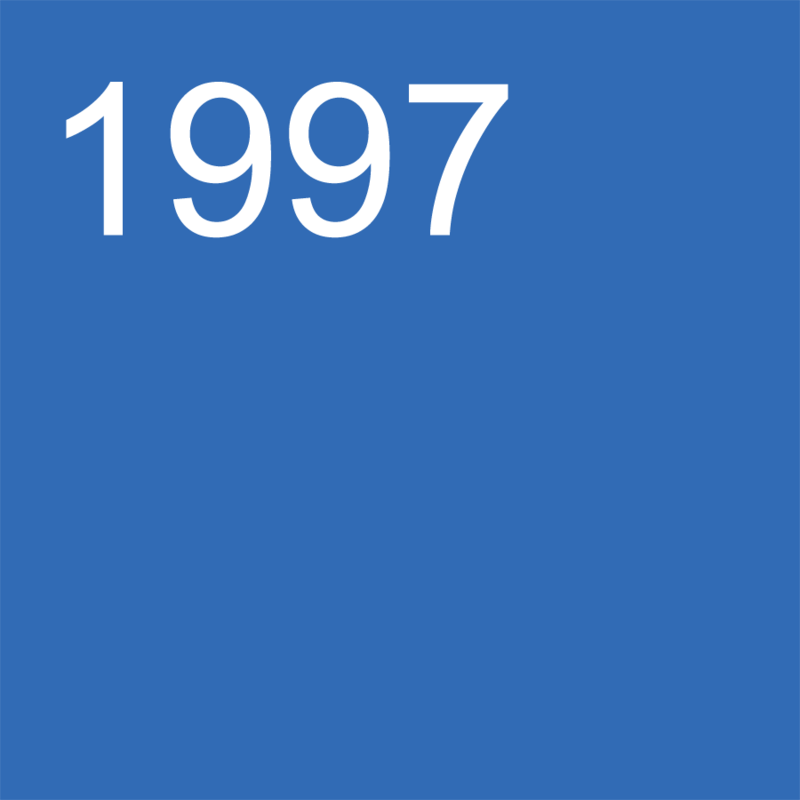 He sets in motion a dynamic growth process turning the small business into a global player over the years. 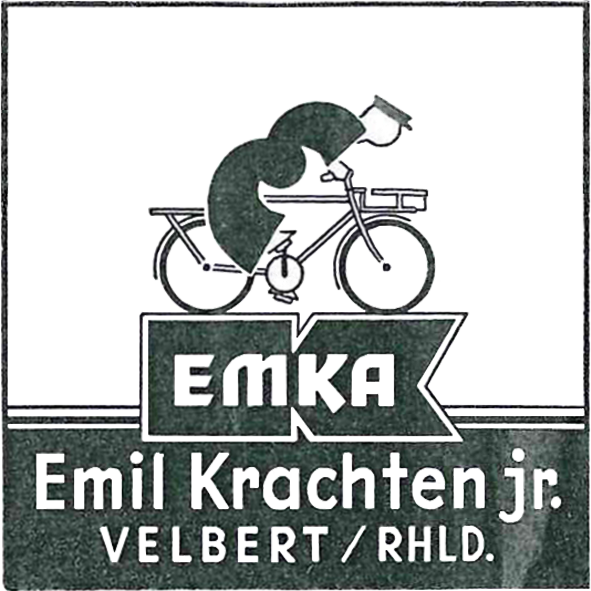 The businessman Emil Krachten jr. founds his own manufacturing company for bicycle accessories and ironware Emil Krachten jr. (EMKA) in Velbert.